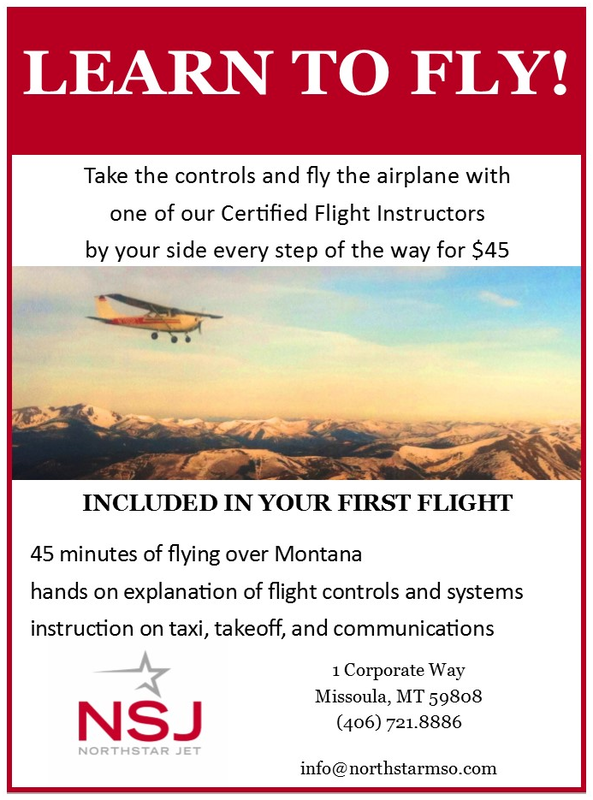 Call us to go fly! See Ben’s intro flight takeoff and landing with Leah! !